Tipsy Goat Estate | Happy Thanksgiving! Happy Thanksgiving from all of us at Tipsy Goat Estate! 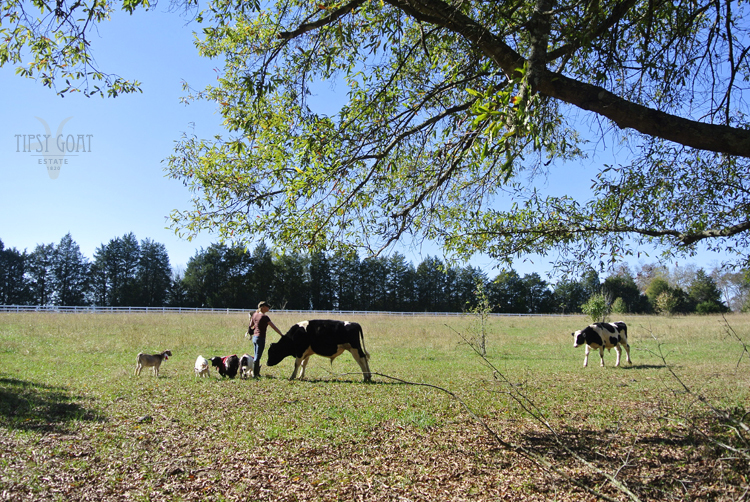 We’ll be spending the day in the pasture with our brood… and a bucket of sweet feed, of course! How about you?